The primary reason you would probably be looking to switch gas and electric energy providers is to save money. However, you may also wish to seek improved customer service or prefer to use a green energy provider that uses renewable sources. It is estimated that 57% of households remain on low-value tariff plans and there is, in reality, no reason why more people should not seek a better deal on their energy bills. You could save roughly £300 on gas and electricity bills based on Ofgem’s figures. Specifically, the cheapest available tariff is a little over £800 while using one of the popular energy companies in the British market could be setting you back over £1,100 annually. The savings are substantial if you decide to switch suppliers. How could you find out which is the best and cheapest energy supplier that suits you? Using price comparison sites for switching gas and electricity suppliers is the most convenient and quick way to find out how much you could potentially save. It only takes roughly 5 minutes of your time to compare energy prices online, and you could find out how much you could save by supplying the name of your current provider and the energy tariff that you are on, as well as how much energy you use. 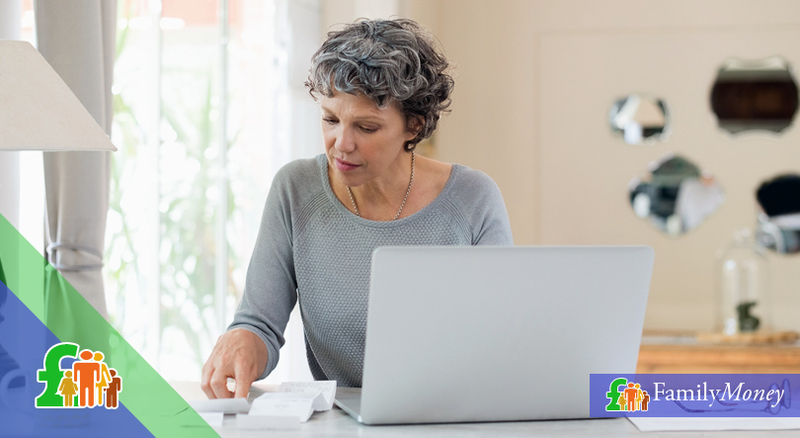 Be aware that exit fees may mean that you have to pay more to switch providers, so make sure to read the details of your current agreement before moving forward. The energy switching process is straightforward, as you would keep using the same infrastructure regardless of provider. All that would practically change for you is that you would deal with a new provider you would supply you with their service and billing. Your new supplier would work out all the details with your existing supplier when you decide to switch. You could be paying more for your electric bills because of the tariff that you are currently on. Potentially, you may also be paying more because of your selected payment method. 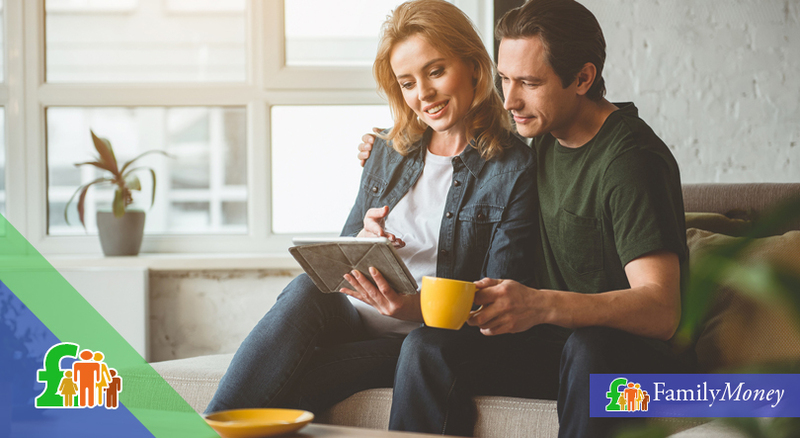 Some energy suppliers offer consumers discounts when opt for paperless billing, setting up a direct debit to pay monthly, and most importantly when they select a dual tariff, which means that the energy supplier provides both electric and gas to a single household. 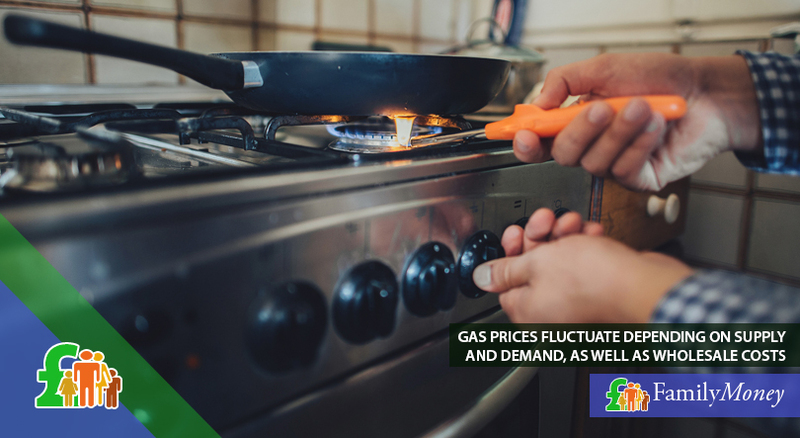 Capped tariffs – The cost of your gas and electric is not fixed, but you are guaranteed that the price will not reach higher than a certain level over a predetermined period. Effectively, you could stand to make a saving if energy prices go down, while at the same time you would not have to pay over a certain amount. Energy prices rise and fall regularly. This primarily happens because of the energy market supply and demand, while they also depend on wholesale costs. With a standard variable rate tariff, the amount you pay for your energy would fluctuate with the market trends. A fixed rate tariff can provide you with the assurance that you must pay a standard amount. It would, effectively, protect you against future price rises for the duration of your agreement with your energy supplier. With a standard variable rate tariff, the amount you pay for your energy would fluctuate with the market trends. Ofgem regulates the UK market for gas and electricity. However, the prices that suppliers may provide you are not regulated. The Office of Gas and Electricity Markets (Ofgem) is a UK authority that protects consumers’ interests in the energy market while promoting competition where possible. While Ofgem used to regulate the prices of energy in the UK, by setting a maximum that suppliers could charge, Ofgem now only acts as a regulator of the entire energy market via regulatory schemes to support vulnerable household amongst others. Aside from the consideration to switch providers and pick between the different types of energy tariffs that may be offered to you, there are many practical, day-to-day practices and changes to your habits that can help save you money on energy bills. Furthermore, you may wish to use the government’s energy grants calculator to help you work out your eligibility for the Warm Home Discount scheme. You would be advised whether you’re eligible for the Winter Fuel Payment and whether you qualify for funding to help with improving the energy efficiency of your home, such as improving insulation. 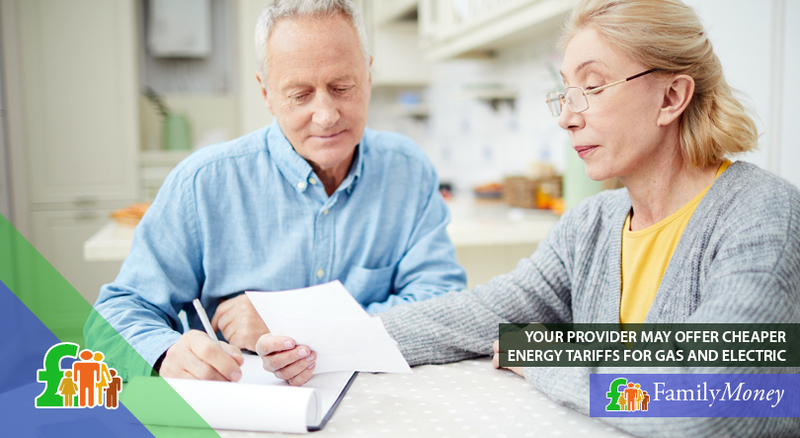 You may also wish to check the Energy Savings Trust for advice to help you save on your bills, as well as the Citizens Advice Bureau if you need to complain to your existing energy supplier. How can I find the cheapest gas and electric supplier? The best way to find the cheapest gas and electric supplier is to use a price comparison site. By providing some essential information, including your current provider and where you live, you can choose whether you wish to compare gas prices, electricity prices, or both. You will then be presented with multiple offers and energy tariffs to choose from. Be aware that not all comparison sites reveal all tariffs by default, and specific tariffs can be significantly cheaper for your particular needs. Is gas or electric cheaper? Generally, gas is cheaper than electricity for heating your home. While a unit of gas, measured in kWh, is less expensive compared to a unit of electricity (approximately 4p per kWh with gas and 15p per kWh with electricity), there are two primary factors to consider that complicate this comparison. Firstly, there is the matter of access to gas mains, so while for many there is the option to use gas, others may need to use bottled gas which is more expensive. Secondly, there is the matter of efficiency; while electric heaters are 100% efficient, even a brand-new boiler will struggle to reach close to 90% efficiency. It may be worth considering to replace an older boiler to reduce your gas bills for this reason. In conclusion, mains gas is the cheapest way to heat your home. Is it cheaper to be on a dual tariff? Being on a dual tariff for gas and electricity is typically cheaper. This may not always be true, however, as many choose to switch to a dual tariff for convenience. Essentially, the consumer would only need to deal with one energy supplier for customer service and any related paperwork. To ensure that you get the best deal possible on a dual tariff, it is best to compare energy suppliers online. Why should I switch gas and electric suppliers? Switching gas and electric suppliers could help save you a significant amount of money. For many people, aside from the savings, switching suppliers can be a matter of better customer service or preferring to use a green energy supplier. You could, most importantly, stand to make substantial savings by comparing the market and switching energy suppliers. How can I change gas and electric suppliers? Changing gas and electric suppliers is straightforward, as there is no need to worry about existing infrastructure. Switching energy supplies means that you carry on using the same cables, pipes, and ducts, but the provider supplying these services changes. 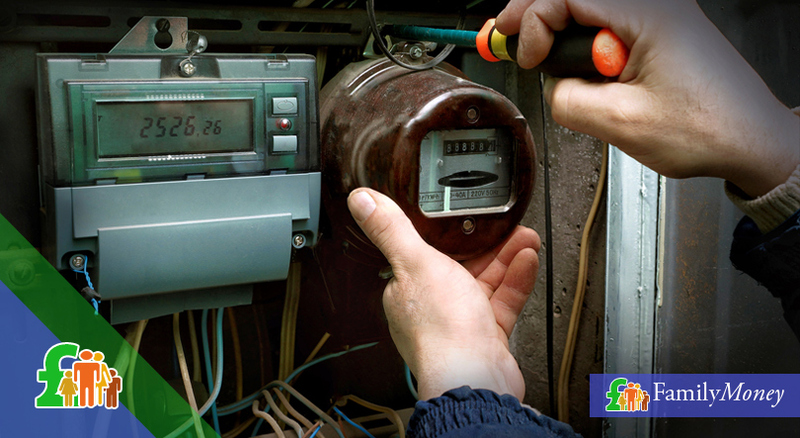 The new supplier will monitor your energy usage and bill you on a monthly basis. Is the gas and electric energy market regulated? Ofgem regulates the UK gas and electric market. However, Ofgem’s role is to provide market-wide regulatory schemes and support to vulnerable households, and not regulate the prices that suppliers may charge for energy. Ofgem, however, promotes competition between energy suppliers and encourage the British public to switch providers to get the best deal possible. What electricity and gas tariff types should I be on? The electricity and gas tariff that you choose could significantly impact the cost of your utility bills. Even when not choosing to switch energy suppliers, changing the type of tariff and making changes to the way that you pay your bills can make a difference in the amount that you can save on energy bills. The dual fuel tariff is one option which can help you save money by combining your gas and electric supply into one provider. If I am renting, can I switch energy providers? While renting, you have the right to change energy suppliers if you pay the supplier directly for gas and electricity. Whereas your landlord may have a preference for a specified supplier, you remain to have the right to switch supplier. However, if your landlord pays the energy supplier, it is up to them to decide to make the switch.